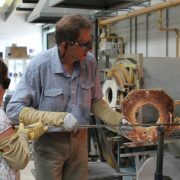 Book now for our Guildford Heritage Hot Glass Taster Sessions in September. 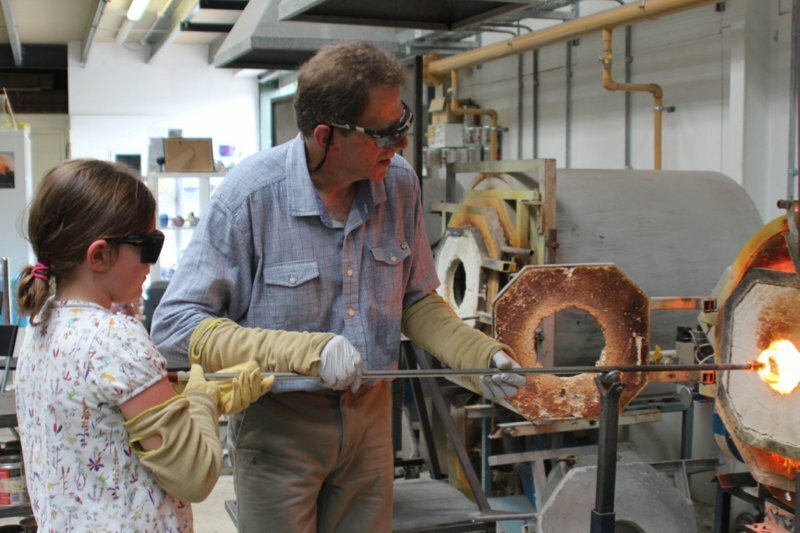 We are running these in conjunction with the popular National Heritage Days scheme because we are passionate about sharing our heritage skills in a world dominated by mass production and lost skills. Our National Heritage Days listing can be found here. Thursday 7th Sept, Friday 8th Sept, Saturday 9th Sept, and Sunday 10th Sept. On each morning we are holding two sessions. The first session starts at 9.45am and runs through to 11.15am. The second session starts at 11.45 and ends at 1.15pm. You don’t need to have any experience to sign up for these popular hot glass courses because we adapt to all aptitudes. They are open to all ages from 9 upwards, but children need to be accompanied by a parent or other responsible adult. Please advise when booking if participants will be under 18. 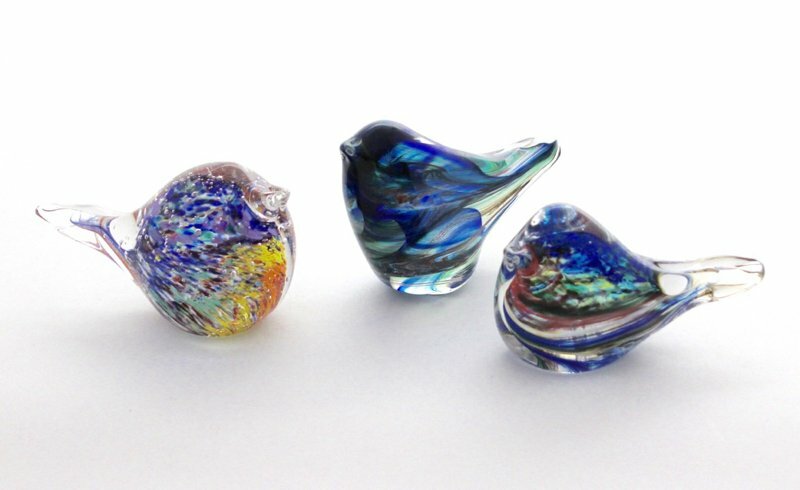 If you want to make two pieces, just book two spaces! Normally at weekends we run half-day introductory glassmaking courses. 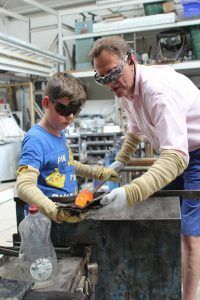 Our glassblowing taster courses are dynamic, hands-on workshops in which each participant makes their own coloured glass object from a choice of styles. There is no upper age limit and so far the oldest participant has been 92!! Adam Aaronson teaches the courses and some people come back year after year because they are so enjoyable. 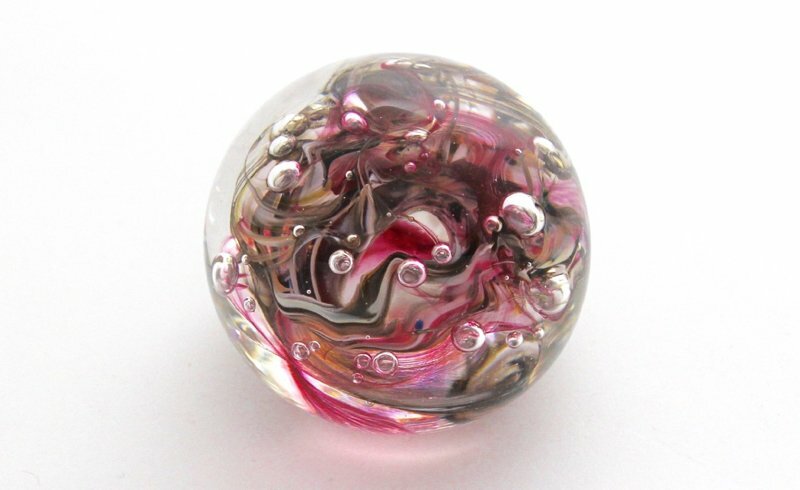 Furthermore you can opt to make a bowl or tumbler and either of these costs £50. Phone 01483 375035 or email adam@adamaaronson.com to book. There will normally be up to 10 people per session Payment is required with booking. Tea and coffee are provided. 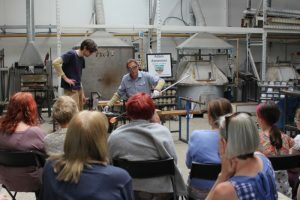 If you have ever watched glassblowing and thought you’d like to have a go then these short Guildford Heritage Taster courses are a great way to dip your toe in the water because you will find it a fascinating experience. 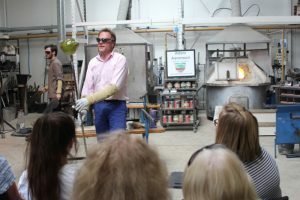 However, if you would just like to watch glassblowing we also have special demonstrations on during Heritage Open Days. 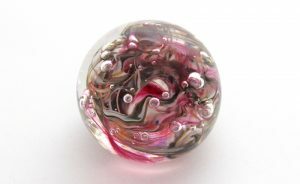 On all four days, Thurs 7th – 10th, we have 3 demonstrations in the afternoon when Adam Aaronson will be demonstrating glassblowing and talking about his work and the processes he uses. 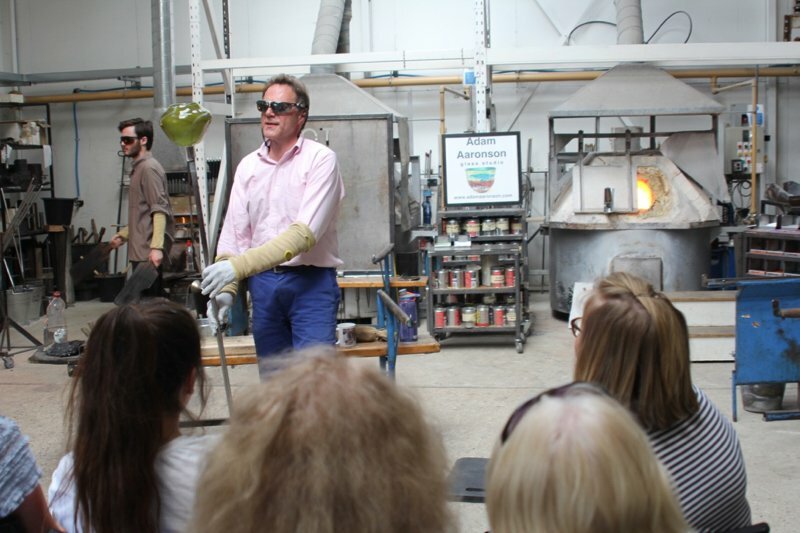 We hope that you will enjoy your visit to our Guildford Heritage Hot Glass Taster Sessions and Demonstrations.